Red Rocks Park, occupying over 700 acres, offers visitors the opportunity to experience the change between the Great Plains and the Rocky Mountains. Of the many trails, the Trading Post Trail is one of the most recommended. Stretch almost 1.5 miles, the trail leads between the rust-colored buttes, offering some amazing scenery. 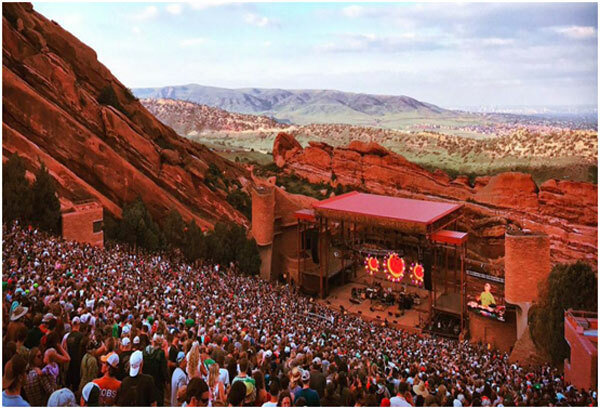 Another major activity here is visiting the amphitheater, which has hosted many like the Beatles, Tom Petty, and John Denver. It’s recommended that you catch a show here, but if you can’t, just visit the theater for the amazing photos you’re going to take. 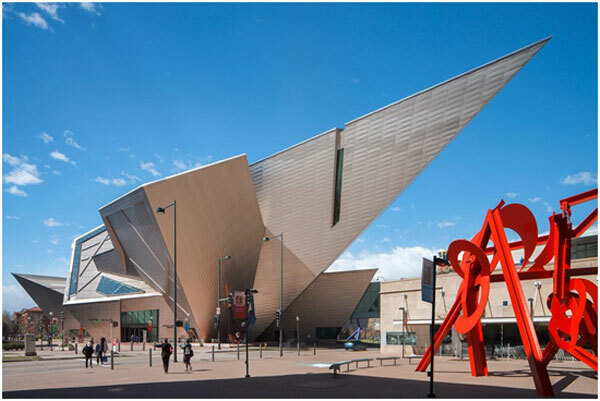 The Denver Art Museum, holding more than 70,000 works by many famed artists, is one of the best collections of art on the West Coast. This collection is covered throughout two buildings, represented through both sculptures and paintings. We recommend visiting the museum’s impressive collection of western American art, with some artifacts dating back two centuries. 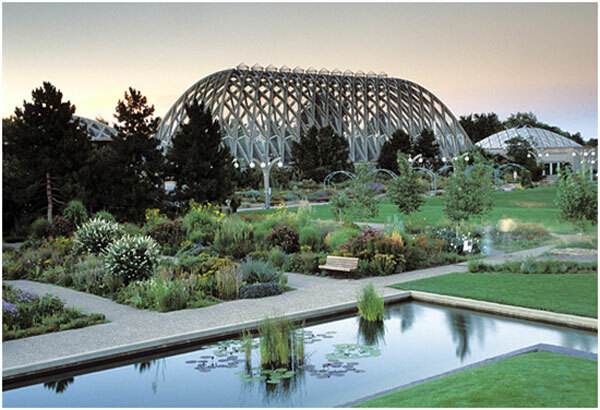 The Denver Botanic Gardens is 24 acres featuring 50 gardens for visitors to enjoy. The Gardens offers different environments, such as “Gardens of the West, Internationally Inspired Gardens, Ornamental Gardens, Water Gardens”, and more. Not only does the Botanic Gardens have plants, but they also feature unique art sculptures located throughout the grounds. If you want to get a better perspective of the flora and art, guided tours are offered for $14. Also, visit a variety of festivals here, hosted throughout the year. 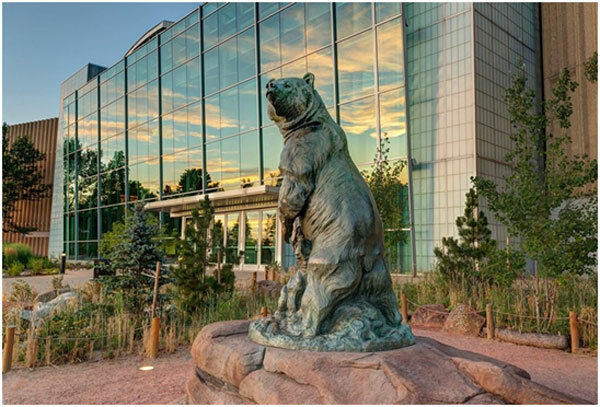 The Denver Museum of Nature & Science is like no other. With exhibits from dinosaur bones to Egyptian mummies, this museum will keep you fascinated for hours. The museum features exhibits from the sciences of anthropology, zoology, geology, paleontology, and more. Popular exhibits include animal habitat scenes from around the world. We also recommend the Space Odyssey area, which lets the visitor experience a bit of space. Admission costs $16.95 for adults and $11.95 for kids aged 3 to 18. There are discounts for seniors. 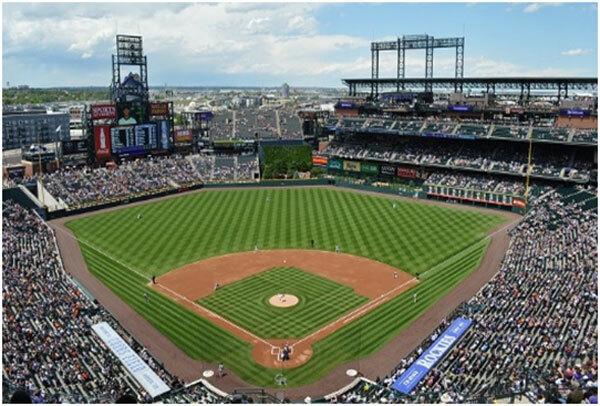 Don’t leave Denver without visiting the home of MLB’s Colorado Rockies. Whether you have come here for a game (which we recommend) or not, enjoy yourself at the Interactive Area, where you can test your baseball skills. Have some extra time and no kids with you? Then visit the Rooftop, a 38,000 square-foot platform with incredible views of the city, and sample some of Denver’s local brews. Don’t have time to catch a game? Think about taking a tour of the stadium. Guided tours cost $12 for adults and $9 for seniors and children 12 and under. 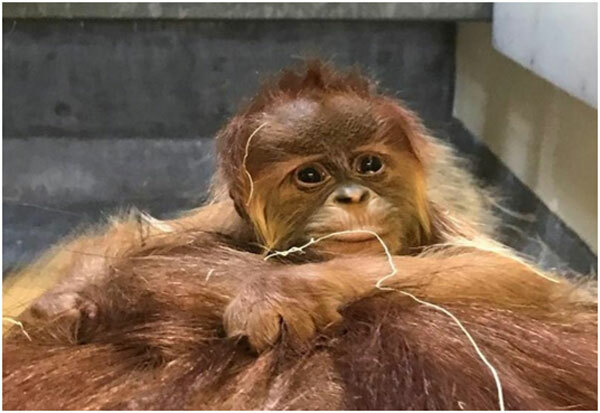 Denver Zoo is home to 4,000 plus animals, including tigers, black rhinos, and orangutans. This facility sprawls across 80 acres of City Park, making it easy to get after visiting other popular destinations. Remember your favorite Disney movie, The Lion King (my favorite at least)? Visit the African savanna. While you may not find Simba, you can find other lions, hyenas, and African dogs. If you have kids with you, pay a visit to the nursery, where you can see baby animals. 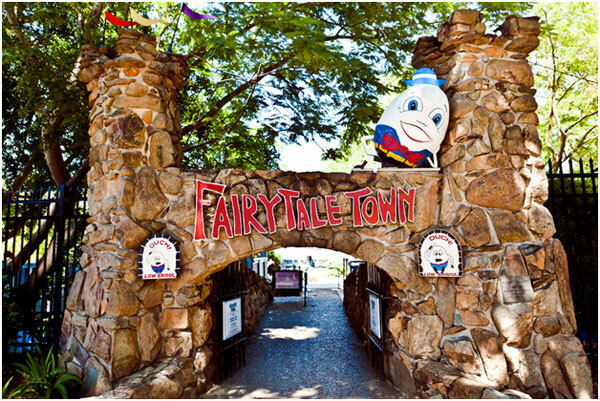 In the spring time, adults pay $17 and kids (3 to 11) can get in for $12. In the summer and fall, adult admission is $20 and kids pay $14. In the winter, adults pay $15 while kids are charged $10. 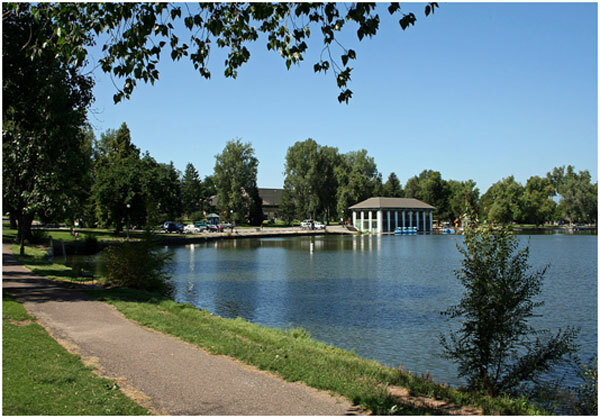 Compared to Central Park and Boston Commons by Denver locals, Washington Park is a place where you can relax. Comprised of 165 acres, this park contains jogging paths, gardens, and two large lakes. Take advantage of the time and lay down on the grass, or play on one of the eight tennis courts here. Want to get on the water? Rent a boat offered at the park. Also, visit the Recreation Center, which contains a pool. Swimming lessons are also offered hear. There isn’t hours or a fee to enter the park, but activities within (boat rentals and such) may cost money and operate at certain hours. Cherry Creek – Do you have an expensive taste for shopping? The Cherry Creek neighborhood is the perfect place for you, with high-end stores with premium brands. A few of the brands include Neiman Marcus, Tory Burch, and Burberry. 16th Street Mall – This shopping destination is filled with chain stores and sports bars. Getting ready to become western? Visit the Rockmount Ranch Wear, a historic western store filled with cowboy necessities such as boots, belts, and hats. Larimer Square – This is the perfect place if you’re looking for great restaurants within a shopping hub.Larimer is filled with boutiques and casual apparel stores. Union Station– Shop and eat at Denver’s most iconic historic landmark. Union Station contains 10 chef-owned restaurants as well as a few stores. Not only is it shopping/eating destination, but it is an actual train station. Admire the art of the station as you eat and shop. South Broadway – This shopping destination is perfect for those trying to catch bargains. Filled with thrift stores, dive bars, pot shops, antique stores, contemporary eateries, and high-end salons, this is a popular shopping area among locals. Fruition Restaurant – Want to take your family out for some fine dining? 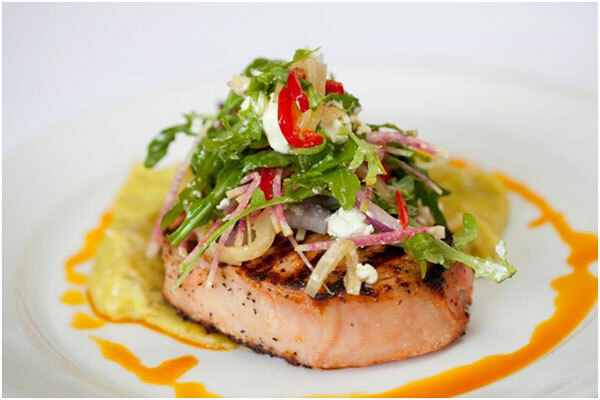 Fruition Restaurant is rated the #1 fine dining restaurant in the Denver area by tripadvisor. Spend more for some of the finest foods in Denver. Root Down – Want to eat the best local food? You HAVE to visit the Root Down, a local restaurant located in Denver. It is rated the #1 restaurants in Denver for local food by tripadvisor. You will not leave disappointed; neither will your stomach. 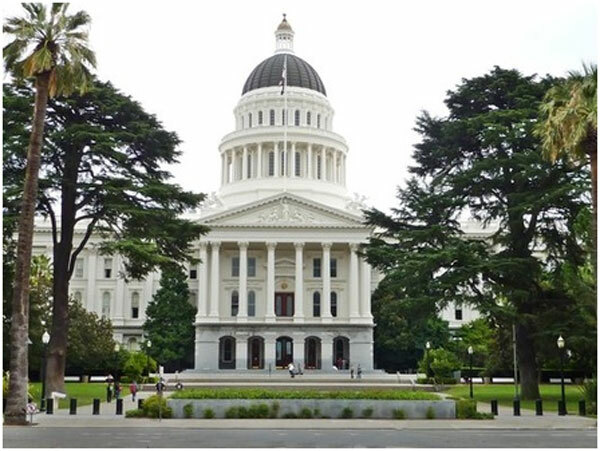 Capitol Park has been California’s center of government since 1869. Now, the Capitol building houses a museum that is filled with state artifacts. When you visit the museum, you can tour the rooms, historic offices, as well as admire the beautiful artwork located throughout the building. Other than the museum, you can also tour the park, which holds a World Peace Rose Garden, a collection of plantings from around the world. Entrance to the Capitol, museum, and park are free. 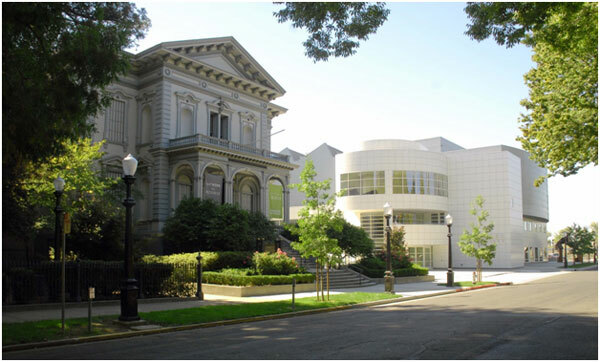 The Crocker Art Museum is one of California most famous art museums, holding more than 15,000 art pieces. 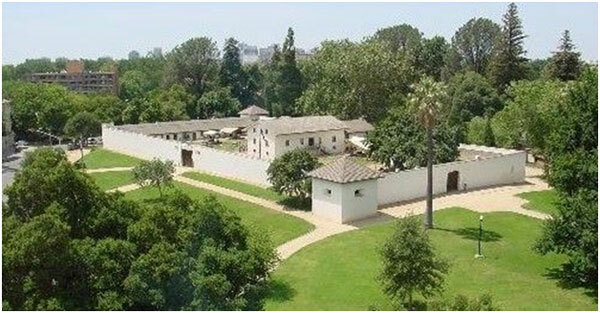 The museum contains many Californian pieces, as well as many African, Oceanic, and Asian pieces. Originally established as a home and art gallery for the Crocker family in 1865, it has now become one of Sacramento’s most famous tourist spots. For adult entry, it costs $10. For students and seniors, its $8. For those aged 7 to 17, its only $5. Learn about locomotives in this interactive railroad museum. Visit each restored train with their histories and unique interiors. If you’re looking for something educational, this museum is the place to go. Here, you can learn about the expansion of the railroads, their importance in economy, and their impact on traveling. For a entertaining outing, hop on the Sacramento Southern Railroad train, which is operated by the museum. Admission to the museum is $10 for adults; for kids aged 6 to 17, it is $5. Children under 6 are free. The Sacramento Zoo is another popular destination in Sacramento. While it is small (14.2 acres), there is still a great time to be had observing the 140 different species of animals. 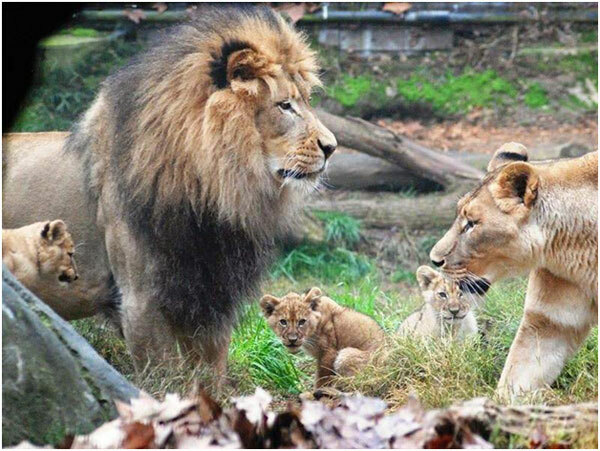 Like most zoos, you have the traditional zoo animals like lions, tigers, zebras, giraffes, as well as many birds, reptiles, and amphibians. Other than the zoo itself, there is also an affordable gift shop, where you can buy little trinkets for your children. Admission for adults is $11.75. For children aged 2 to 11, it costs $7.75. More information on the zoo is available on their website. Are you more of an outdoor enthusiast? 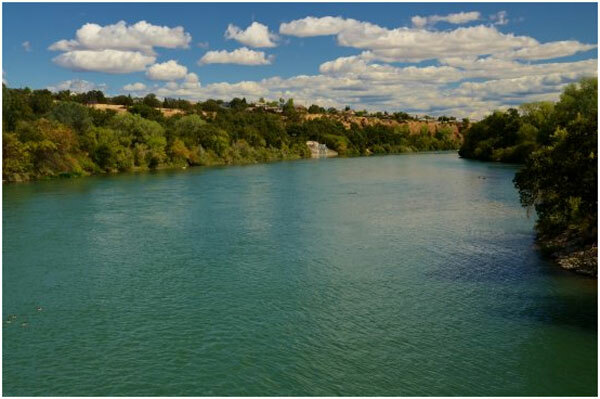 Then take to the waters on either the Sacramento or American River. Or why not both? If it’s a warm day, bring out the canoe you’ve been waiting to use. You can also water ski and kayak. Don’t like watersports? That gives you the reason to get out your fishing gear and go fishing. Relax on the waters as you wait for fish to bite your bait. Also, at most parts of the river, you can hop into the water. Don’t forget to drag your family and friends in too! There’s probably not a more historical place than this in all of Sacramento. In the 1840’s, a Swiss immigrant by the name of John Sutter built a fortress for himself and his crops on a massive 150,000 acres of his own land. It was 50 miles from here that one of Sutter’s associates, James Marshall, found the first recorded golden nugget. This would soon start the California Gold Rush. After Sutter’s workforce left, the fort fell into bad shape. Now restored, the fort is operated by the California State Park Service. Admission for adults is $5 and $3 for those under 17. Old Sacramento – Old Sacramento is one of the best historic shopping sites in Sacramento. Head to a museum located in Old Sacramento, but not without a bite of food at the many eateries. Midtown – Another popular destination, Midtown, is filled with over 600 businesses. These include everything from bars to retail shops. Spend your day or night here, enjoying the galleries and live music. 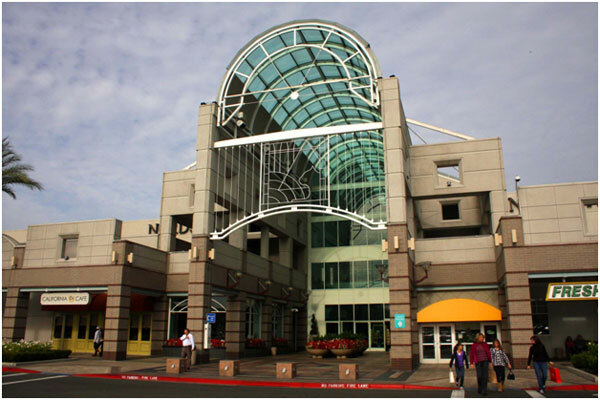 Arden Fair Mall– This is the largest shopping mall in Sacramento, with two stories featuring 165 stores. Popular brands here include Apple, Coach, and Nordstrom. Also grab a tasty bite to eat at their food court. Pavilions – This is the premiere shopping destination with brands like Ralph Laurent, Chico’s, and Hamilton Jewelers. Also, don’t miss a meal at its signature restaurants, which provide a fine dining experience. Westfield Downtown Plaza – This plaza is an open-air shopping plaza that is anchored by Macy’s. Also, grab a bite to eat before you catch a movie at the Century movie theatres located next to the food court. Westfield Roseville Galleria – This is similar to Rodeo Drive, just bigger. Shop luxury brands like Tiffany & Co., Louis Vuitton, and Abercrombie & Fitch. This is a shopping experience that will definitely impress you. The Kitchen Restaurant – If you’re looking for a fine dining restaurant to take a special one to, The Kitchen is the place to go. This is rated the #1 fine dining restaurant in Sacramento by tripadvisor. The Waterboy– Another amazing fine dining restaurant in Sacramento, it is also highly rated in fine dining and local cuisine in Sacramento by tripadvisor. Don’t miss out on the chance to eat here! The best way to tour Sacramento is with chartered buses and vehicles. Rent a bus or mini bus and explore Sacramento at your own pace. Don’t worry about hailing a taxi or ordering an Uber or Lyft. No need for that when you have your own exploration vehicle. Need a bus for your party or taking a school trip to the Californian capital? Book a bus rental at Promptcharters.com , an amazing chartered vehicle company. Prompt Charters offers you the vehicle you want with affordable prices. Whether it’s a charter bus, mini bus, school bus, Prompt Charters has it all. What other events do you need a bus for? Let us know! Prompt Charters is not only available in Sacramento, but in many other cities. Columbus is the capital of Ohio. It is the largest city in Ohio and also the 15th largest city in the United States. This city is blessed with many tourist attractions. Thousands of visitors come to this city every year. Charter Bus services are also famous in this city. Many Charter Bus Companies available here for the convenience of visitors. Promptcharters.com is one of them. Prompt offers most modern charter buses for a comfortable and safe ride. Our charter bus rates are affordable. Here’s the most important tourist attraction is Columbus. Call us today in 1-877-277-6678 FREE and ask for a free charter bus quote. Sacramento is the capital of California. It is a favorite city of tourist. You can find one of the country’s earliest technological feats here, California State Railroad Museums. Many beautiful places lies in this city to feast their visitors. Visitors usually depend charter bus services for a comfortable and safe ride. Promptcharters.com is one of the charter bus providers in Sacramento. Our rates are affordable. We can provide most modern charter buses. Call us today and get the best rate for Deluxe motor coach, Mini bus, Entertainer,SUV and more. 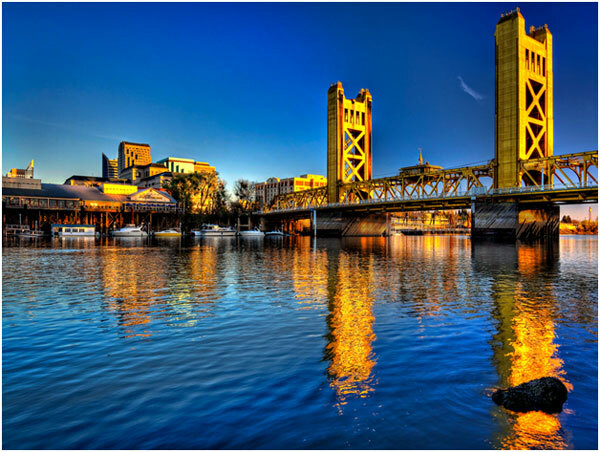 When you come to Sacramento, don’t forget to see the following attractions. Newark is the largest city in the state of New Jersey. Nation’s one of the major air, rail and shipping hubs. This city has a noticeable importance in the history of U.S. Thousands of visitors come to this city every year. It is an important city for charter bus service too. Visitors depends charter bus services for a comfortable and safe ride. Promptcharters.com is one of the charter bus service providers in Newark. Our rates are affordable. These are the major tourist attractions in Newark. Madison is the capital of Wisconsin and the country seat of Dane County. It is the second largest city in Wisconsin. Madison is one of the best place to live in USA. Madison offers a diversity of attractions for tourists. Madison is famous for charter bus rental service too. Thousands of visitors come to this city every year to enjoy the beauty of Madison. Promptcharters.com is one of the charter bus companies in Madison. We can offer best rate for our customers, most modern charter buses for a comfortable and safe ride. These are the most important tourist attractions in Madison. Call us today in 1-877-277-6678 FREE and ask for a free charter bus quote for Madison. 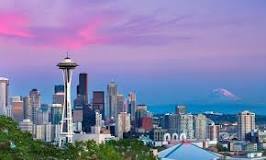 Charter Bus Service to Seattle, the Largest City in Washington. Seattle is a city surrounded by water, mountains and evergreen forests and contains thousands of acres of parkland. Seattle is the largest city in the state of Washington. This city is the home of a large tech industry, Microsoft and Amazon headquarters are in this city. In every aspect it’s an important city and also a well known tourist place. Thousands of visitors come to this city every year. It’s an important place for charter bus services. Visitors mainly depend charter bus services because they are interested in a safe and comfortable ride. Promptcharters.com is one of the charter bus service providers in Seattle. We can provide most modern charter buses. Our rates are affordable. When ever you plan to visit Seattle, don’t forget to visit the following attractions. Call us today in 1-877 277 6678 and ask for a free charter bus quote. Charter Bus Service to Houston, The Fourth Largest City in U.S.
Houston is the fourth largest city in USA. It is one of the great metropolis of the south. In 1962, Houston became the headquarters of the US space program’s Mission control center. It has important place in the history of America. Due to its importance, thousands of visitors come to Houston every year. Visitors hire charter buses to explore the nook and corner of Houston. Promptcharters.com is one of the leading charter bus providers in Houston. Prompt can offer most modern charter buses for a comfortable ride. We can help visitors to plan their trip. The most important tourist attractions in Houston are the following. Call us today in 1-877-277-6678 FREE and get a free charter bus quote for Houston. Let’s Visit Boston, One of the Oldest Cities in the U.S.
Boston is not only the capital of Massachusetts but also the largest city. It is one of the oldest cities in the U.S. It played an important role in the American Revolution. Due to its historical importance, this city is an important place for tourists. So it’s an important place for charter bus service. Visitors use charter bus services to explore the nook and corner of the city. Many charter bus companies available in Boston. Promptcharters.com is one of the best charter bus service providers in Boston. Visitors prefer promptcharters.com because prompt can offer most modern charter buses for the comfortable and safe ride of their customers. Prompt can manage almost all charter bus events. Here’s the most important tourist attractions in Boston. Call us today in 1-877 277 6678 FREE and book a charter bus and make sure your trip is hassle free. Oklahoma City is a bustling hub on the southern Great Plains, roughly in the center of the oil-rich state. This city is blessed with many tourist attractions. A good place for a charter Bus Tour. Promptcharters.com offer most modern charter buses for a safe and comfortable ride. Prompt charters can manage almost all charter bus events in an affordable rate. When ever you visit this city, don’t forget to visit the following attractions. Call us today in 1-877-277-6678 FREE and book a charter bus service to explore the beauty of Oklahoma City.